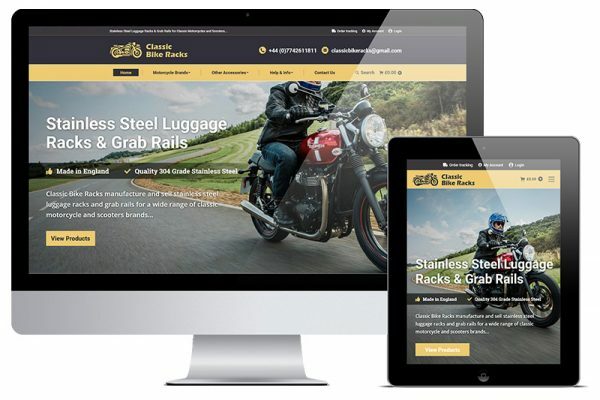 ADM Web Studios offers Professional Ecommerce Website Design for businesses seeking to sell their products and services online in Workington, Cumbria and throughout the UK. If you want to take your business online so that you can sell your products and services directly to your customers, then you will require professional ecommerce website design services. Whether you are looking for a simple ecommerce website with a single product Buy Now button or a fully content managed ecommerce website with thousands of products, ADM has the experience & skills to fulfil your project requirements. 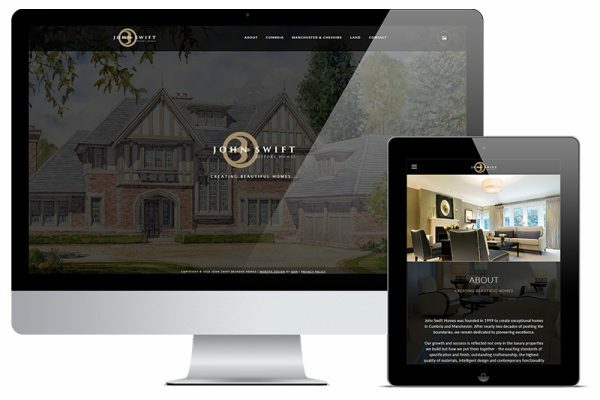 Furthermore, ADM uses the latest web industry standards when designing and developing ecommerce websites and prides itself on creating professional and stylish website designs with a focus on usability and optimisation so that we can maximise customer engagement and drive sales. An ecommerce website designed by ADM will provide you with a complete, feature packed and professional ecommerce website solution – everything you need to market your business and sell your products online. 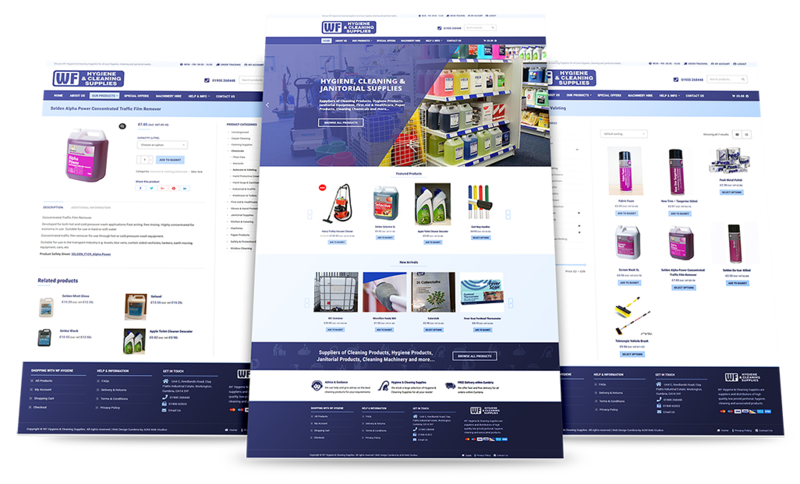 ADM design and build ecommerce websites that are eye-catching, easy to update, secure, and provide you with all the tools you need to manage products, pricing, customers, invoicing, sales reports and more. You can setup a simple ecommerce website using payment buttons from providers like 2checkout, PayPal, or Authorize.net. This provides for a much simpler system that is managed using your payment gateway. A one-page ecommerce website is ideal if your business sells only one product or service as they are more focused and easier to navigate. For example, if you’re selling a product, you could start things off by introducing it, then move on to talking about its benefits, and finally, hitting visitors with a compelling Call to Action (CTA). Sell your products online with an easy to use and fully featured ecommerce content management system. From adding products, running promos, managing customers to taking online payments; you will have full control. Get paid faster by providing your customers with the tools to pay your invoices online. A secure online payment page is a great way to accept online payments for your services. Just include a message and link on your invoice so your customers can quickly and easily pay by credit and debit card. Our advanced ecommerce websites put you in complete control due to the integration of a fully featured Ecommerce Content Management System. Through a secure admin area, you will have access to an intuitive and straightforward interface that gives you complete control of your online store. As a result, you will be able to easily manage your products, stock levels, orders, pricing, customers, invoicing, sales reports and more. You can easily manage and update your online store, even if you are not technically minded. 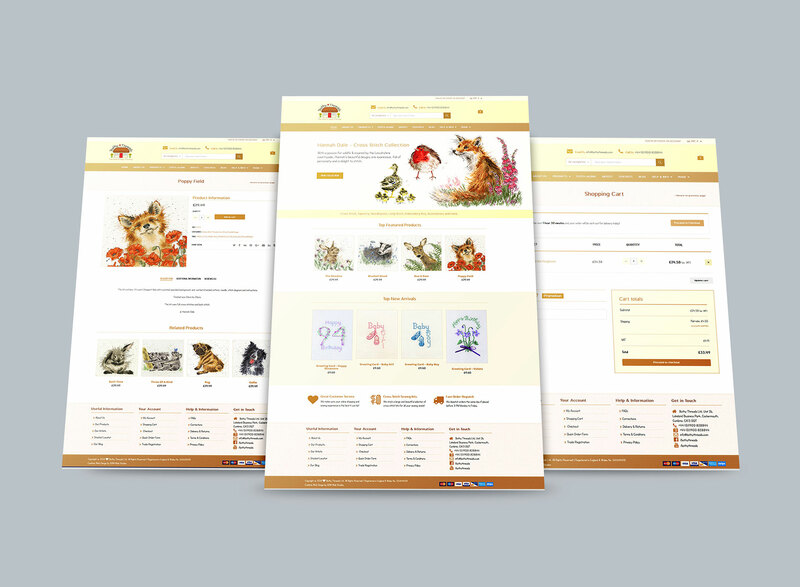 No software is required, just login to your online store via a secure page and begin managing your products and orders. 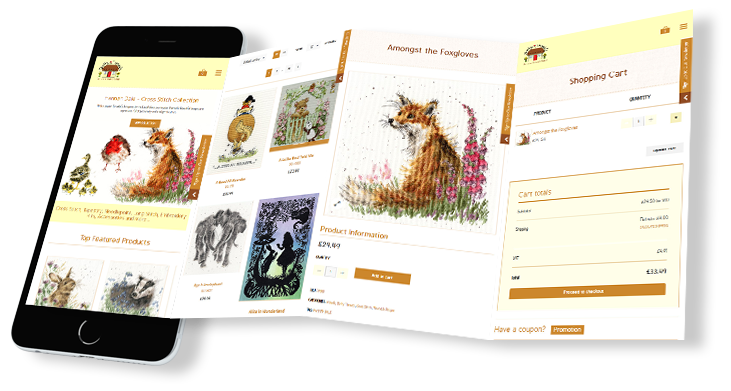 Enables you to create, edit and delete an unlimited number of products with multiple options and variations. Its gives you the ability to Preview your web page content as you work, so you don’t have to publish it live. You can create multiple product categories and navigation menus with multiple sub-menus, allowing your customers to easily navigate around your products. You can quickly and easily upload product images. Just drag and drop your media into the uploader to add it. ADM provides bespoke ecommerce websites that can include a comprehensive range of ecommerce features that allows us to create the perfect solution for any retail business looking to sell online. 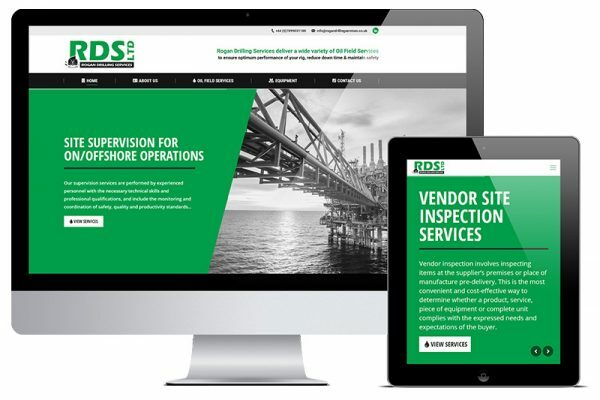 Responsiveness allows your website to adapt to different screen sizes including desktops, tablets and mobiles, which offers any visitor the best possible experience. ADM designs websites which put you in control. Through a secure admin area, you will have complete control of your website’s content, thus enabling you to easily add & edit pages, images, menu items and more. ADM utilises recommended speed and web optimisation techniques, which results in a fast loading website. An easy to use drag and drop page builder that will help you to create any layout you can imagine fast and easy. So, no coding skills required! 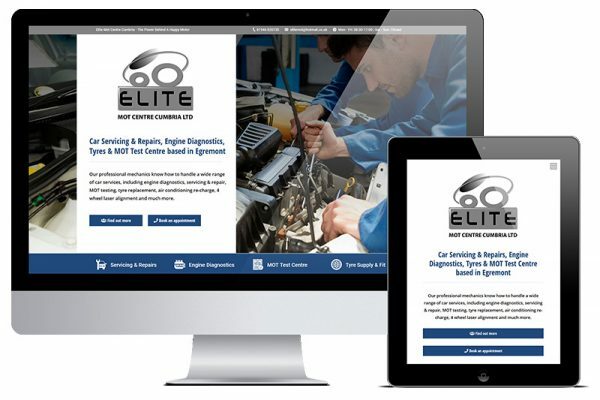 Website visitors can complete a contact form, which sends the data directly to your email address, therefore allowing you to quickly respond to their enquiry. 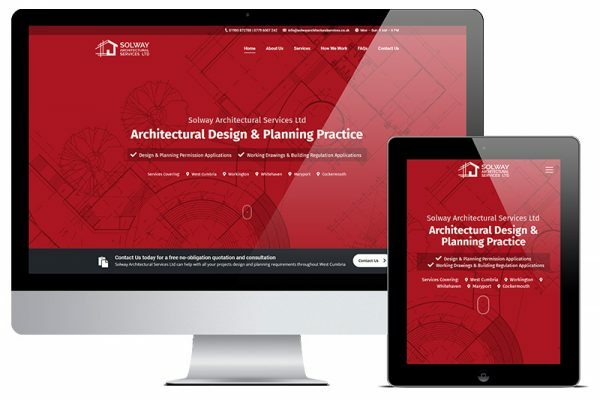 All websites designed by ADM are bespoke with a modern and user friendly-design that will complement the style and image of your business. 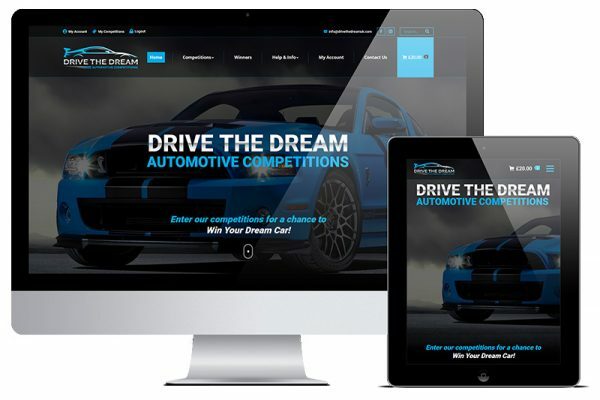 From a single page to a multi-page website, the choice is yours. Plus, the inclusion of a Content Management System (CMS) means you have the ability to create as many pages as you require. Include a Twitter or Facebook feed so that you can link directly to your dedicated pages on the main social platforms. Each web page will be optimised for particular keyword phrases, which will help boost your ranking in the search engine results pages, such as Google. Display images or graphic banners on your website with a nice transition effect between each slide. Mainly used to grab the user’s attention on the homepage, it can quickly illustrate the main products or services of your business. Create an unlimited number of products and categories. Setup your products with product names, stock codes, stock levels, descriptions, photos, galleries and prices. Manage your orders and track stock levels. Change the order statuses as your process them – Processing, Payment Received, Dispatched, Cancelled etc. Low and out of stock notifications. Customers can create secure accounts that allow them to view their orders, manage their address details, submit product reviews etc. Reports in your store give you the ability to see your store’s performance from month to month using graphs and stats. Display reports on Orders, Customers, Stock and Taxes. Accept numerous payment methods, such as Credit & Debit Cards Payments, PayPal, Cheques, Cash on Delivery and Bank Transfers (BACS). An SSL Certificate can be applied to your online store, to ensure your website is secure and your customers card details are safe when shopping your website. Flexible delivery implementation with options such as Local Pickup, Fixed Amount, Fixed Amount Per Product, Free, Percentage of Total Cart etc. 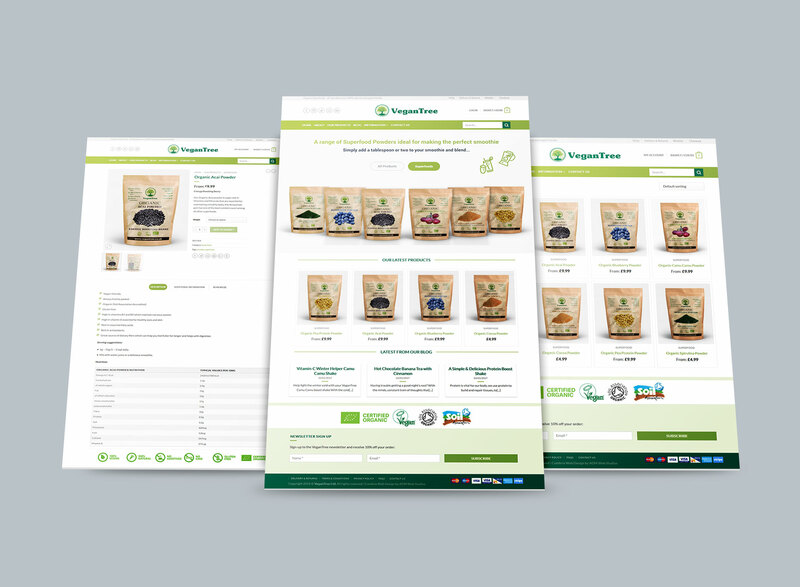 An easy to use shopping basket and checkout system, with temporary shopping cart for guests and permanent shopping cart for customers with registered accounts. This feature allows you can easily and effectively increase sales and customer satisfaction by displaying dynamic, actionable messages to your customers as they checkout. e.g. Spend an extra £10.00 to qualify for free delivery. Product pages can include a social share facility, so that customers can easily share products they like through social media. Customers and website admins will receive pre-defined automated emails upon successful orders and order status changes. e.g. Order Confirmations and Order Dispatch notifications. Setup product discounts & coupons – these can be restricted by min/max spend, specific customers, products, categories, exclude sale items, limit usage etc. 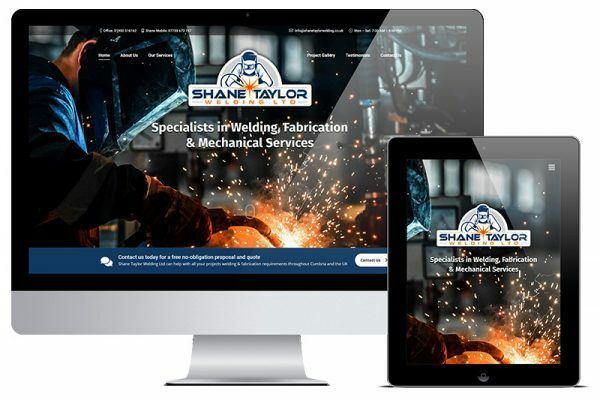 Various marketing tools could be utilised to promote your website and its products, such as email marketing, social media, adverts, Google Adwords etc. A flexible tax system to set rates and calculations to cater for your businesses’ specific tax requirements. As well as Cumbria ecommerce website design services, ADM also offers different ecommerce website hosting services to suit the needs of your online store. ADM will provide you with the best solution for your fully content managed ecommerce website. Our Cloud hosting products also ensure easy scalability to handle rapidly growing website traffic as your ecommerce website expands and its complexity grows. ADM can register any available domain name for your website or business and can help you to make an informed choice when choosing your domain name. Setup an email addresses based on your own domain name. Having your own personalised email account gives off a professional and trustworthy first impression. ADM provides secure, reliable, fast & feature-rich Cumbria web hosting services to suit the needs of your ecommerce website requirements. An SSL Security Certificate can be applied to your domain, this ensures your website is secure and your customers are safe when shopping your website. Initial web project discussion about the design, functionality, budget and timing requirements. Ideas and designs are put together before moving on to the development of the actual website. 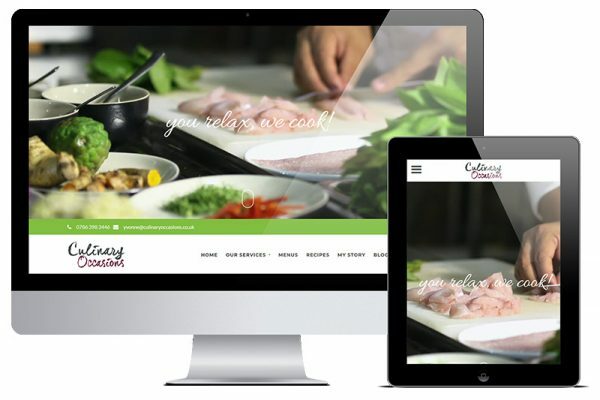 Interested in working with ADM to develop your online store? Get in touch today and let ADM create an ecommerce website that allows your business to sell products and services online.